I have been a long time admirer of Ulf Holmberg, the man never seems to sleep. As I mentioned in the review of the Crime Scene album here, he's more noted as a Guitarist, but he keeps cropping up on great Pop Rock Records. Crime Scene's album was one example, but the Longplayer self titled album remains one of my favourites and now this. 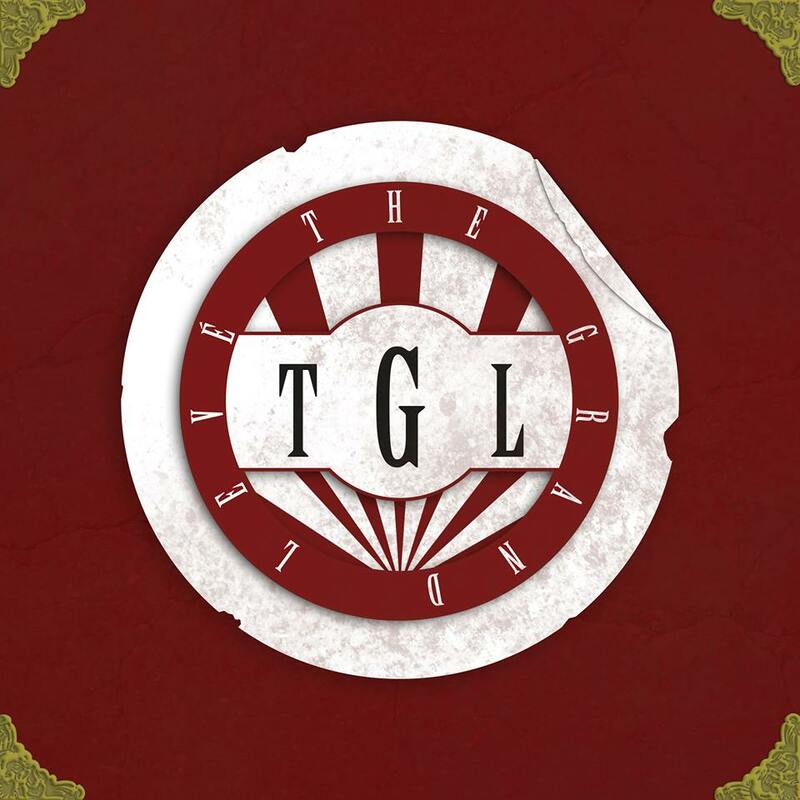 TGL are a trio consisting of Holmberg with fellow Longplayer, Goran Hjertstedt and Europe drummer, Ian Haugland. The Grand Leve very much mine 70's Pop Rock territory. Jeff Lynne constantly springs to mind, particularly with the arrangements, but Jigsaw, John Miles, 10CC also compare. Valhalla Feast Of Sacrifice is pure ELO, as is Ride The Wind, All In The City is pure 10CC. But Hic Medeiros is great Chanting Folk Rock and the closing Instrumental shows what an exceptional Guitarist, Ulf Holmberg is. I get frustrated at the amount of great Pop albums that are around in Europe that get largely ignored. Sweden is one of the most exceptional music scenes still around and TGL are just one example. This album is a fun packed 36 minutes. Highly Recommended. I don't do streaming, the internet connection here isn't great and I find it hard to keep track of stuff. My Bookmarks are like Hampton Court Maze, but you can find the album on Spotify here and then go out and buy it. You can also listen on You Tube. The playlist is here .